When you need a chain link fence, America Fence Company has been installing commercial and residential chain link fences throughout Georgia to provide security and protection. Located in Lawrenceville, we have satisfied homeowners in Athens, Winder, Dacula and of course, all around Atlanta. Since 1968, our success is based on our longstanding experience and excellent reputation with all aspect of fence installation. When it comes to securing your property, we are the fence company that offers integrity, dependability and simply a great fence. We work with you to help you decide the level of protection that will best suit your needs. We also work with companies who want security on a more affordable scale by offering commercial chain link fence installation. Because we’ve been in the fencing business for over 45 years we can promptly give you an accurate estimate and you can rely on us to get the job done right and on time. When it comes to protecting your business, let the experience America Fence Company work for you. We can help you decide what type of fencing best suits your needs. 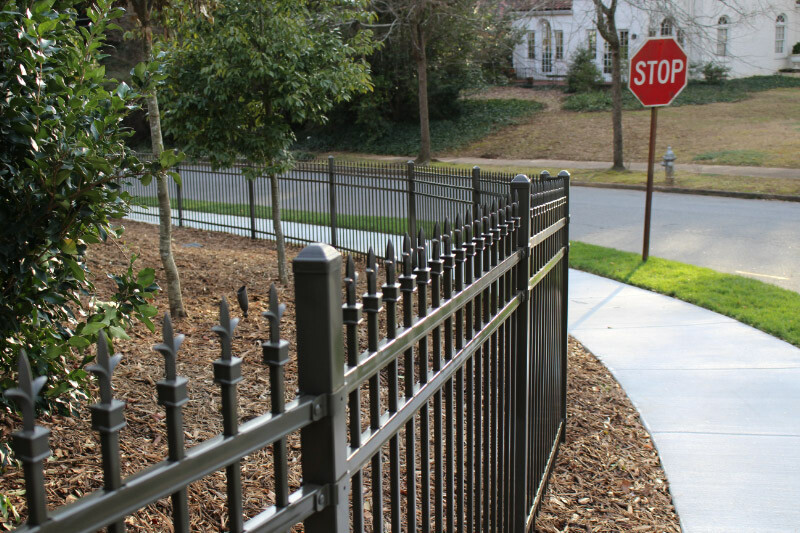 We’ll work with your company to decide if an electric fence, wrought iron fence or chain link fencing will do. 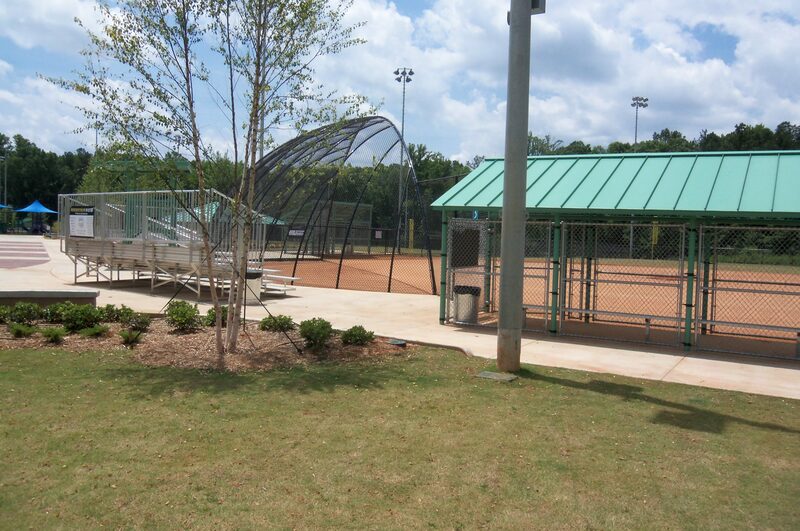 We’ll also work with you to choose the best security to fit your budget.We install chain link fencing for universities and schools athletic fields including tennis courts, backstops and football fields. America Fence Company has been installing custom professional chain link fence so students and spectators can enjoy sporting events to the fullest. We have happy fence customers all aroundDacula, Buford, Braselton, Hoschton, Grayson, Auburn, Watkinsville, Monroe, Loganville, Lawrenceville, and Athens. When you want or need fencing for your home or business, call America Fence Company for a consultation today. When it comes to keeping your business secure and your property protected trust America Fence Company. All of our chain link fences are custom built to customer’s specifications. Whether you want a chain link fence for your home or business, call America Fence. Let us help you decide how a Chain Link Fence best suits your needs. Click here if you’re interested in electric fences for your business or call us if you’re interested in learning more about fencing costs.